Man vs. Rat « Nothing in Biology Makes Sense! While Wesley might have been on to something, he missed the mark a bit. 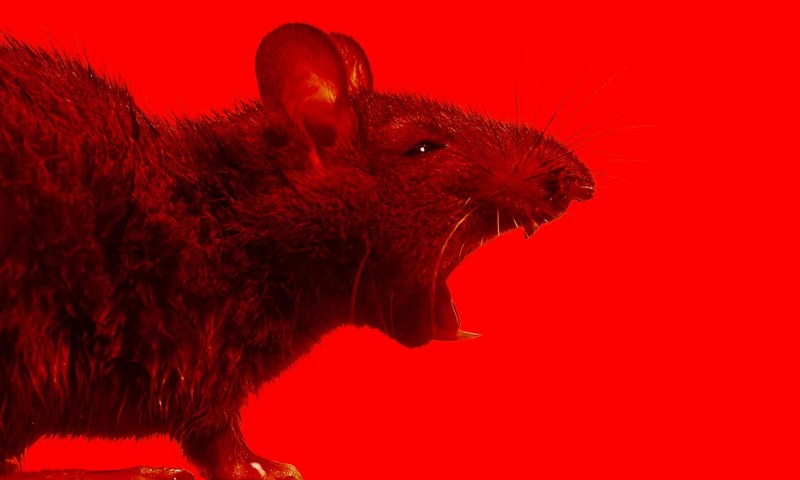 Despite all the horrors we associate with rats that are blatantly untrue, “the rat problem” still represents a perfect nightmare. They are intimately associated with humans (wherever we go, rats follow). And despite centuries of trying to eliminate our foe, we are losing this war, in a big way. One of the big problem is rats fertility. A female rat can copulate dozens of times a day, and ovulates ever 4 days. Left alone, a male and female pair can produce 15,000 offspring in a year. So is it time to put rats on the pill? Scientists may have found one that works! Read about the war, the disturbing war with rats, and the solutions (fingers crossed) over at the Guardian. This entry was posted in coevolution, domestication, evolution in culture.